Enjoy the raw beauty of Wrangell-St. Elias National Park from the comfort of our modern apartments in downtown McCarthy. 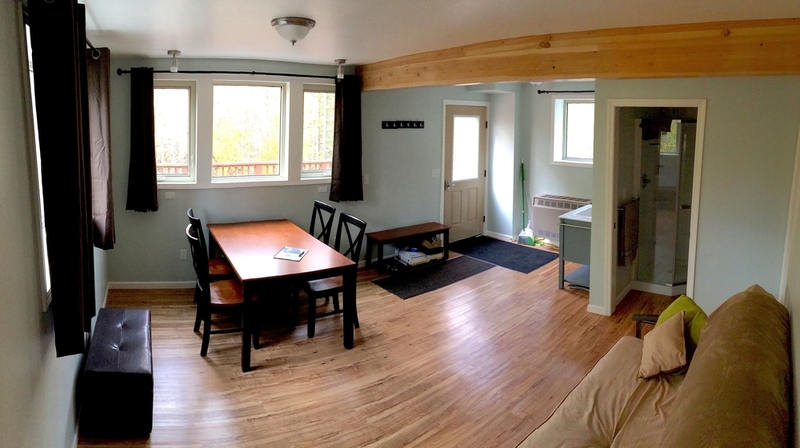 Our two-unit guesthouse in the heart of "downtown" McCarthy has all the modern amenities for a comfortable stay while you explore the rugged wilderness of Wrangell-St. Elias National Park and the frontier towns of McCarthy and Kennecott, Alaska. We are located in "downtown" McCarthy, in the heart of the largest national park in America, Wrangell-St. Elias. 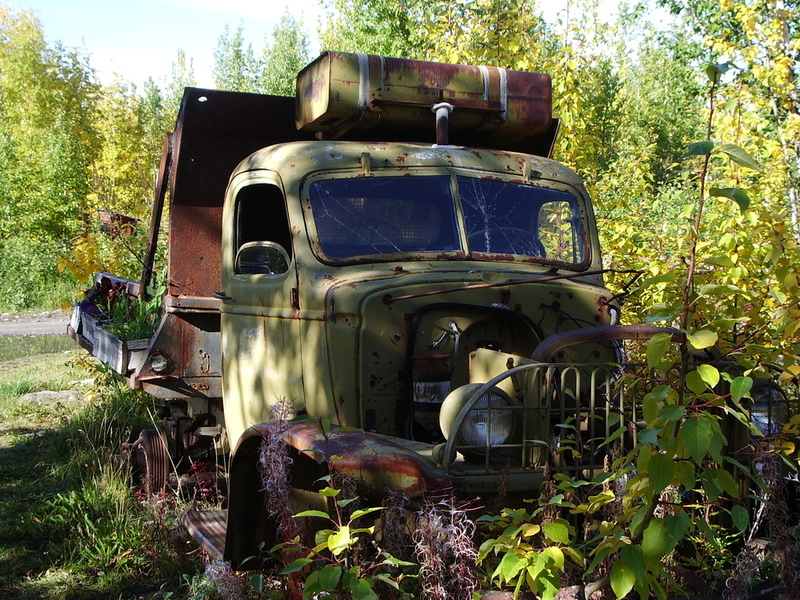 Definitely off the "beaten path", it's not always easy to get here, but we can help you figure it out, and we promise it will be worth the effort! Opportunities for adventure and sightseeing are endless here in the largest wilderness on earth. 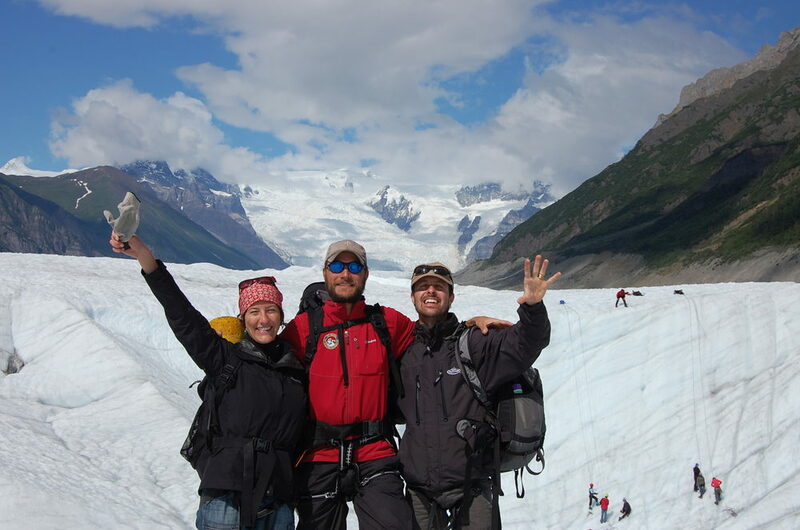 We suggest a hike on the Root Glacier, remote rafting trip down the Kennicott and Nizina Rivers, touring the impressive Kennecott Mill Building and Townsite, and taking a flightseeing trip over the glaciers, just to name a few of the options.